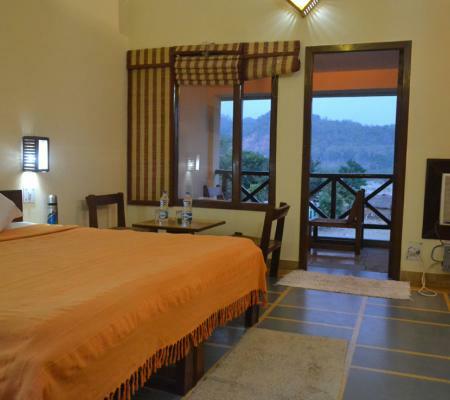 Use this coupon code SUMMER15 to get additional discount. 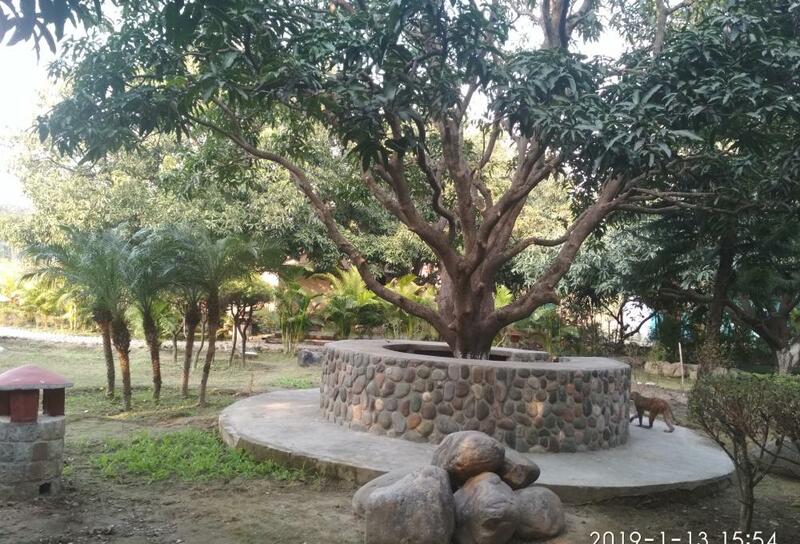 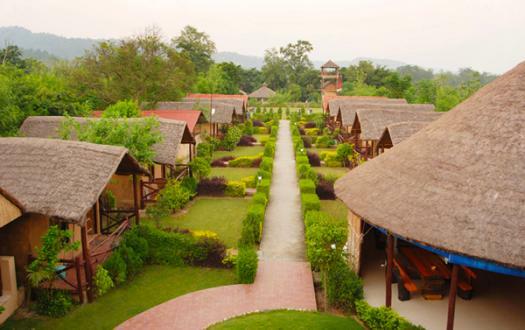 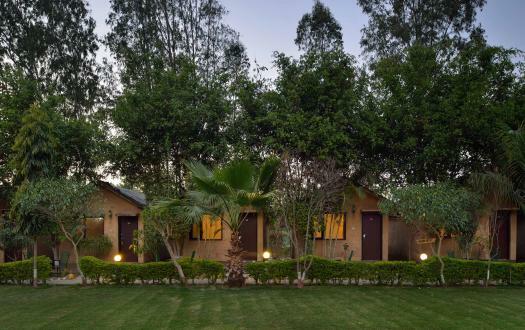 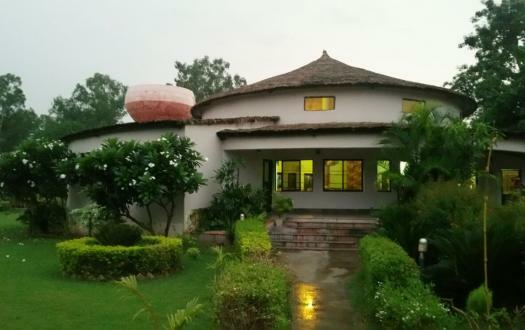 From dome tents to deluxe Jungle Cottages to garden view cottages, Corbett Wild resort is filled with fun lodging options that are luxurious and comfortable at the same time. 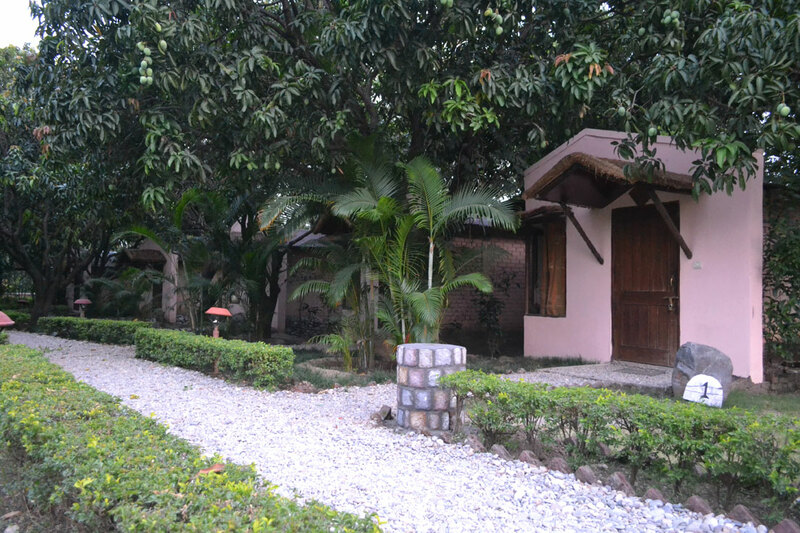 In the rugged environs, rough patches, and utmost greenery, lodges and cottages has been designed specifically to give it a jungle like feel. 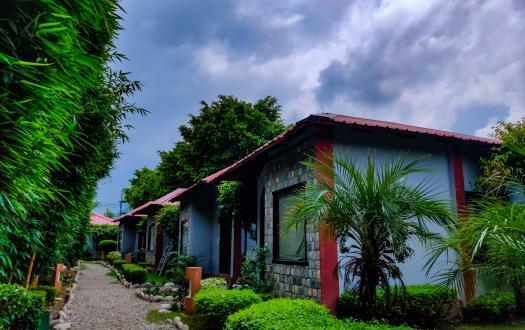 With most affordable accommodation in the vicinity, Corbett Wild resort is handmade for those who love striking a balance between nature and life. 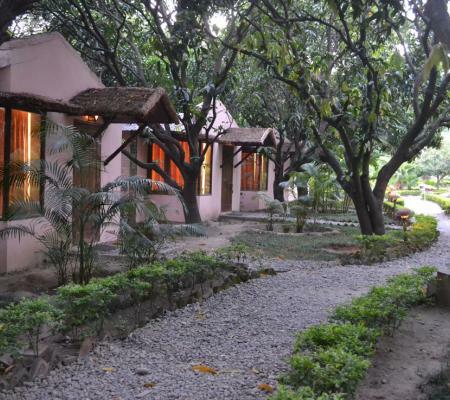 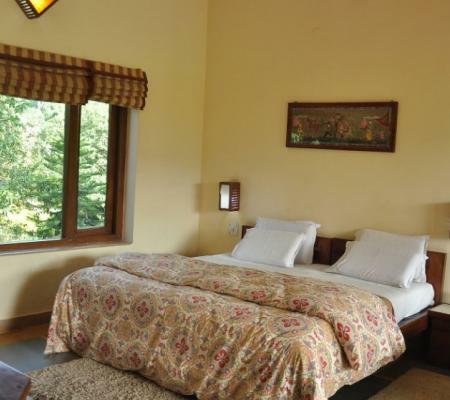 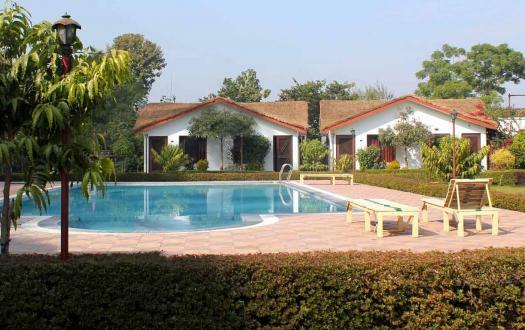 Spread across 4 acres of rough forest land, Corbett Wild resort is located in front of the Corbett National Park. 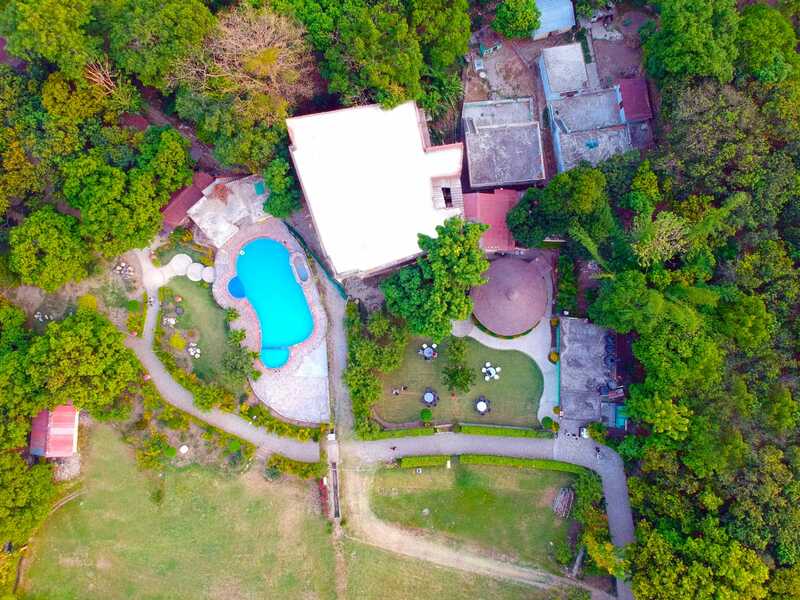 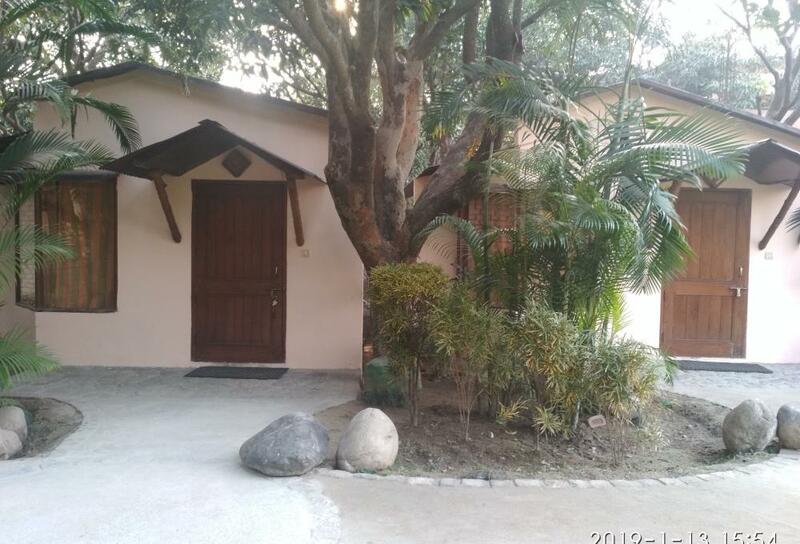 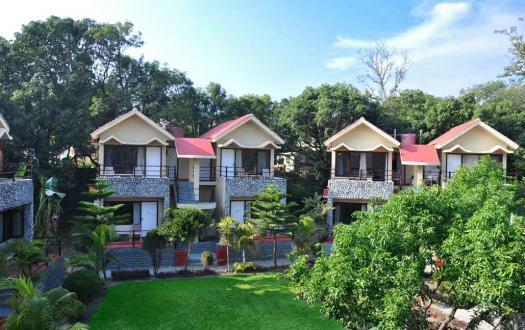 The perfect location of the resort helps you unwind and relax amidst the dense Sal forest of Jim Corbett while keeping all luxuries and comfort at your disposal in the resort.